LaNail Plummer is a Licensed Professional Counselor (# PRC14345) in DC (District of Columbia). Dr. Walker is a Licensed Marriage and Family Therapist Associate (# 000201) in DC (District of Columbia). Need more supervisors to choose from? Well, help us spread the word and share this site with your friends, colleagues and family. 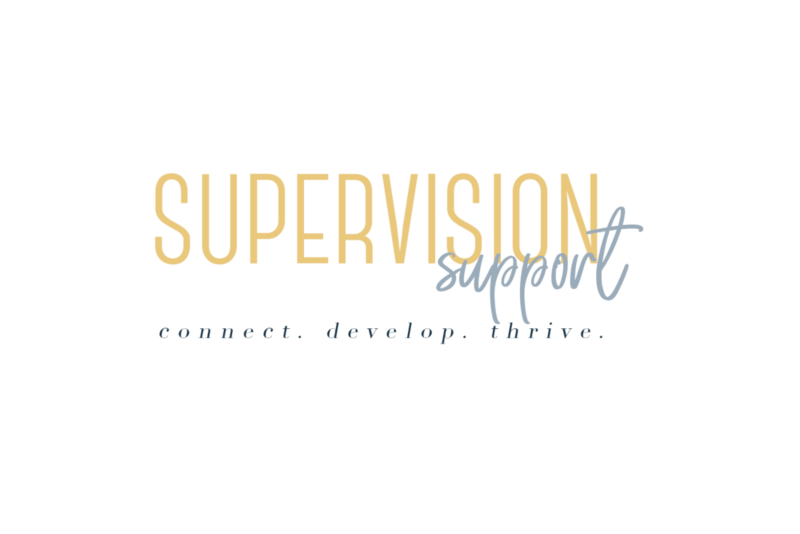 You can also recommend a supervisor by clicking "Recommend a Supervisor".